Do you know more details about this item? Let us know! 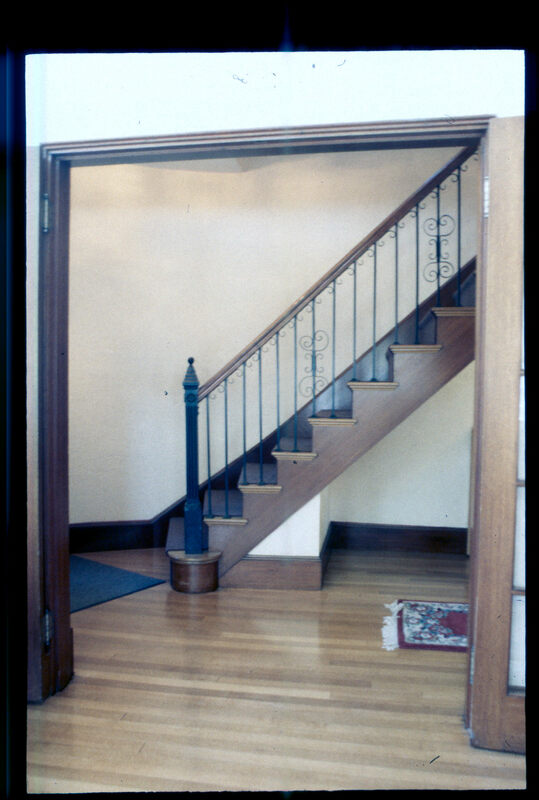 Front staircase at old Alumni House, Campus Avenue and Franklin Street.